50 minute individual sessions – both mat and equipment based. 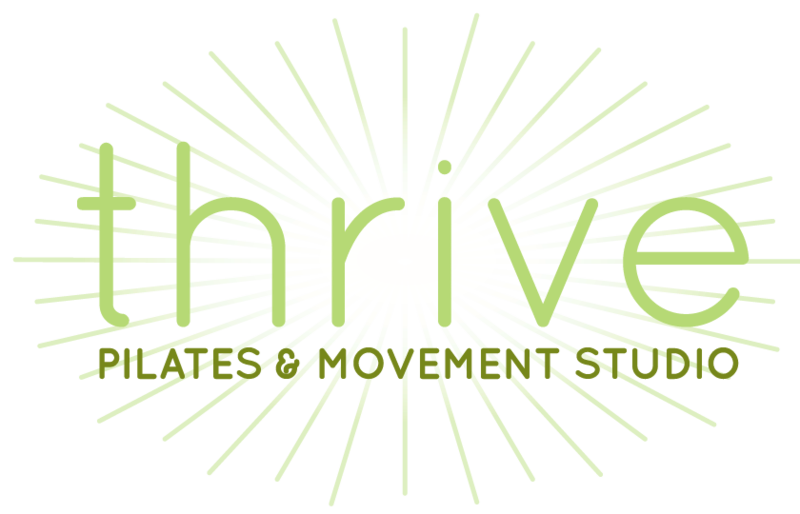 1 hour pilates and yoga classes in our downtown studio. 30 minute pilates and yoga classes in our downtown studio. Join us for classes around town! Our Pop-Up events are themed and community oriented – and all proceeds are donated to local non-profits. All classes require preregistration and are limited to four people. Classes utilize mat and prop work and are held once a week for a four week session. Please contact us for more information or to be placed on our waiting list. This class is modeled after the Pink Ribbon Program. All classes require preregistration and are limited to four people. Classes utilize mat and prop work and are held once a week for a four week session. Please contact us for more information or to be placed on our waiting list. One-on-one Pilates sessions allow you to focus on exactly what YOU want to focus on. Our one-on-one sessions start with posture and gait analysis. From there, your instructor will construct a personalized program, just for you! One-on-one sessions are 50 minutes long. Expect a combination of both mat and equipment work, catered to your needs! Wishing for a better fit for your schedule? Or a class customized to your needs? We love to take requests! Is there a class style, day, or time that you want that is not currently offered? Please let us know! The beauty of being a small business is that we can cater our business to our community’s needs.